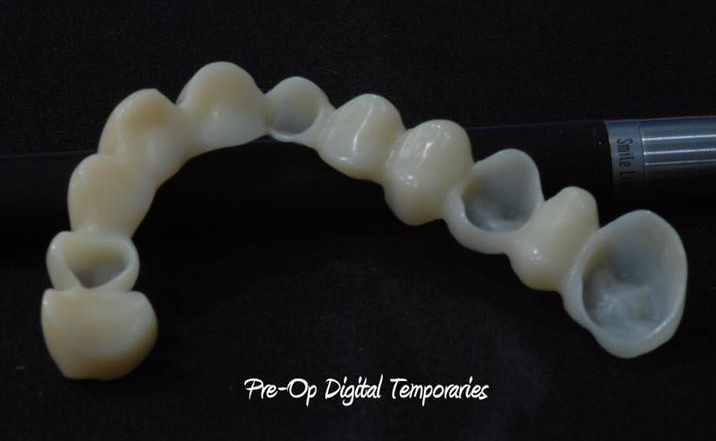 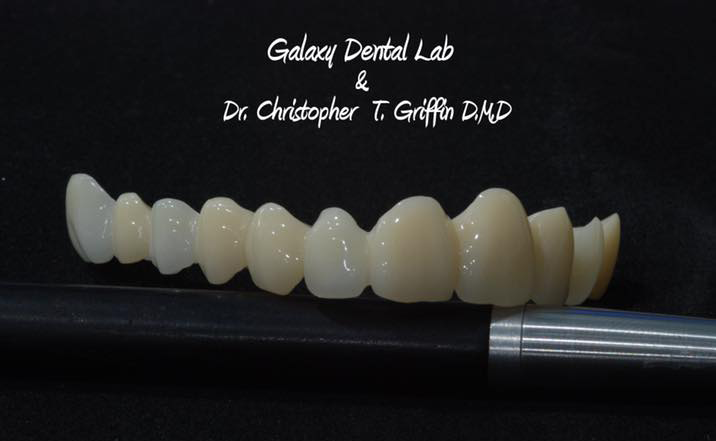 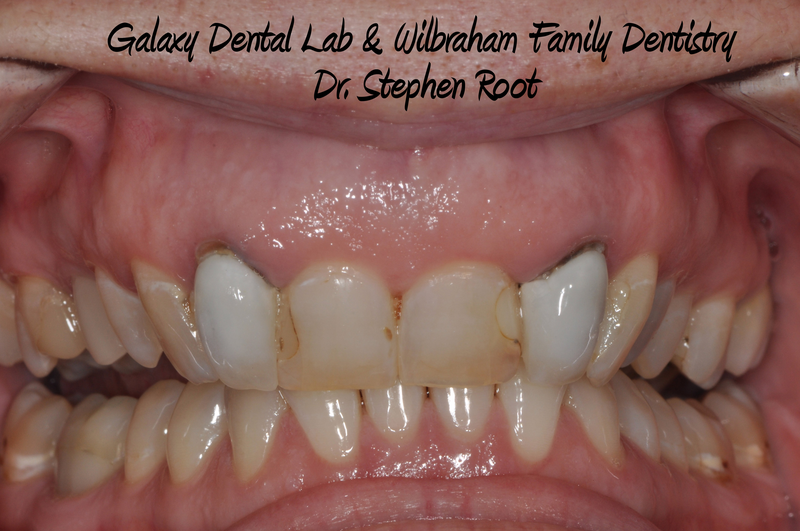 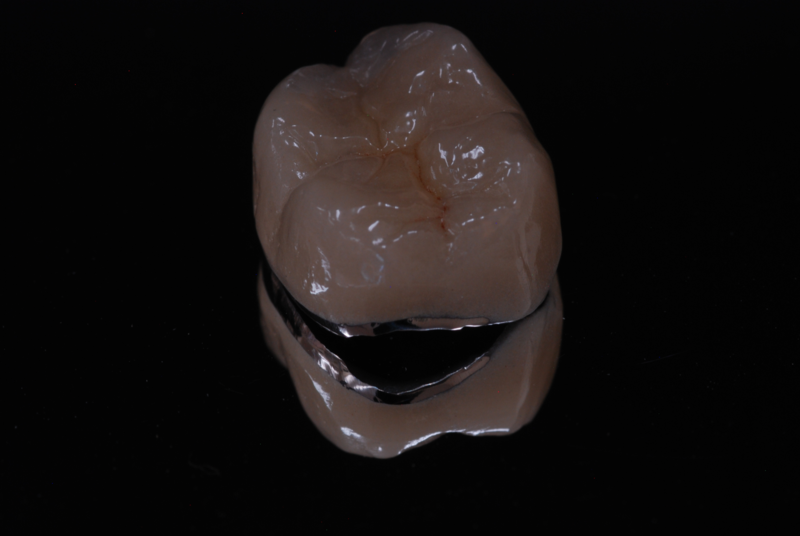 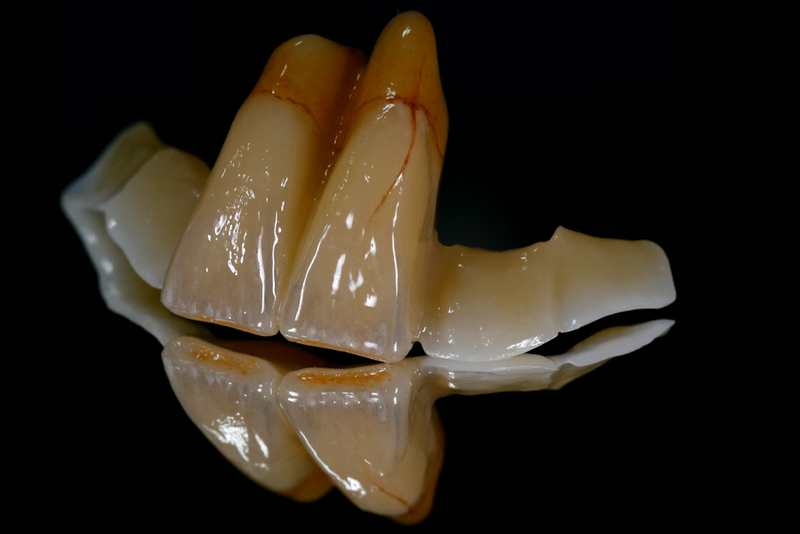 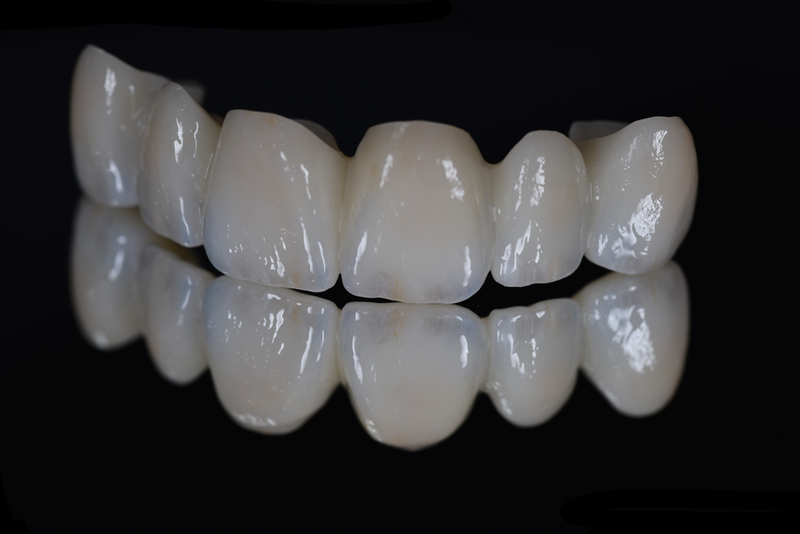 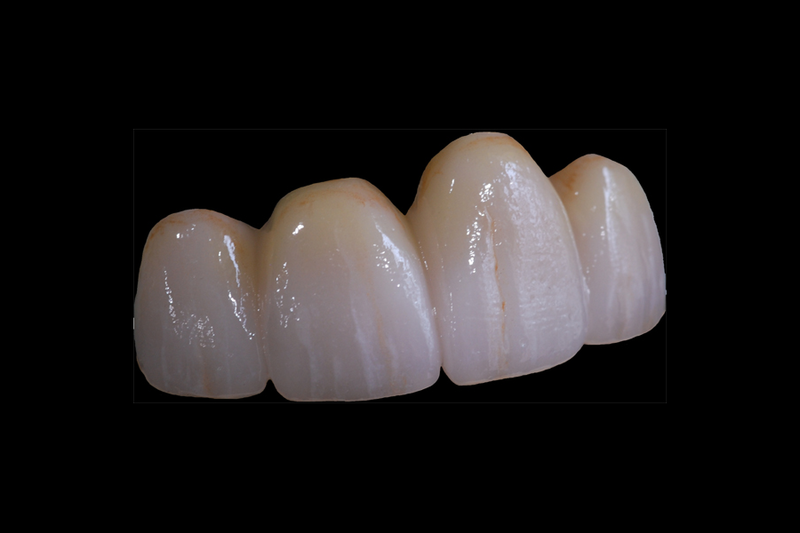 As a Modern Dental Lab in Digital Dentistry, we are committed to consistently creating high quality dental restorations. 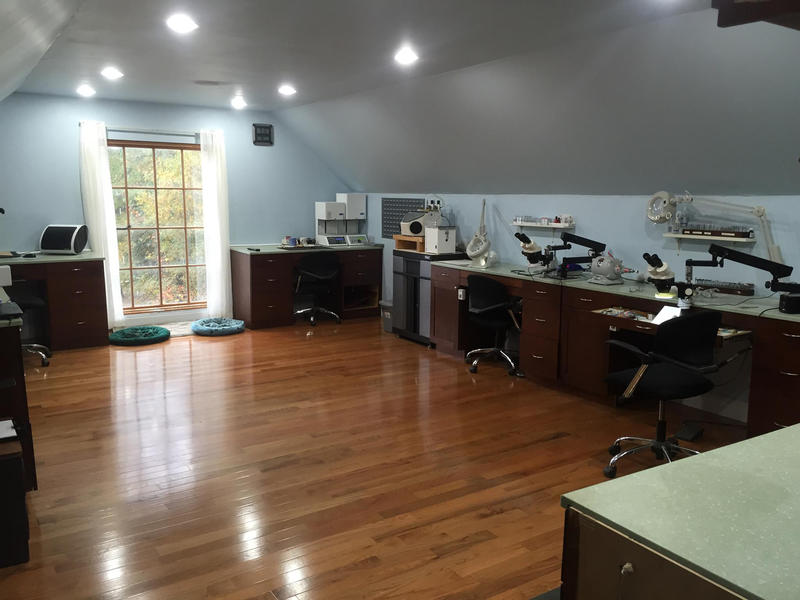 We take great pride in our being a small lab with an artistic eye for shade matching and shaping the restoration for beautiful aesthetics and functionality. 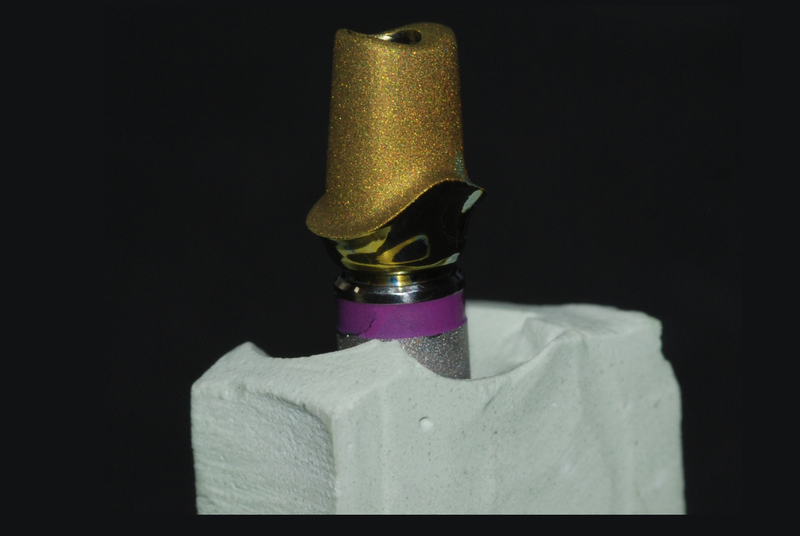 Every product goes through a stringent quality control process. 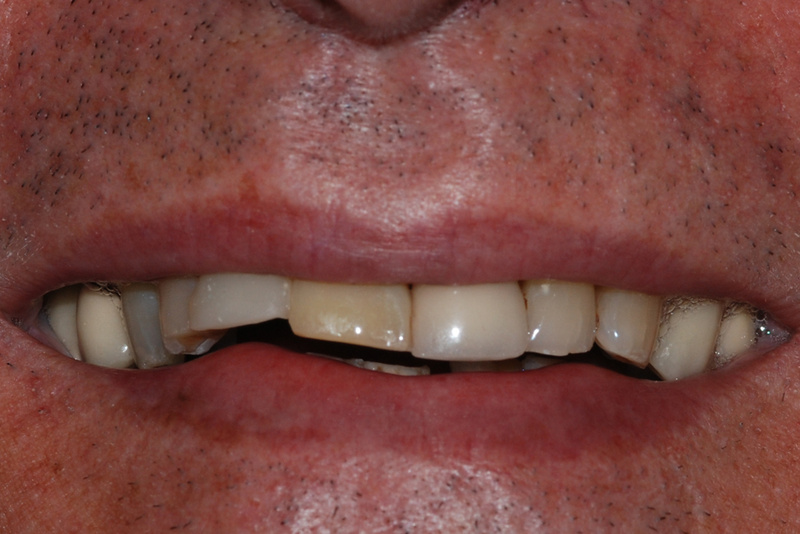 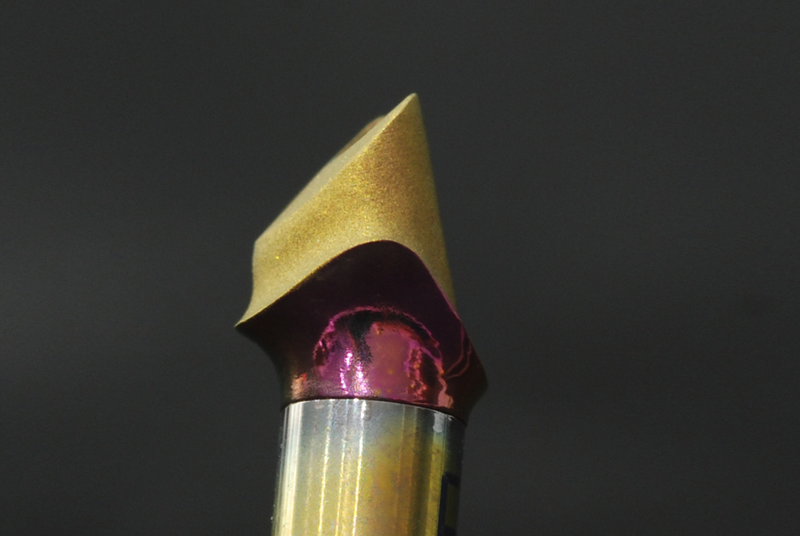 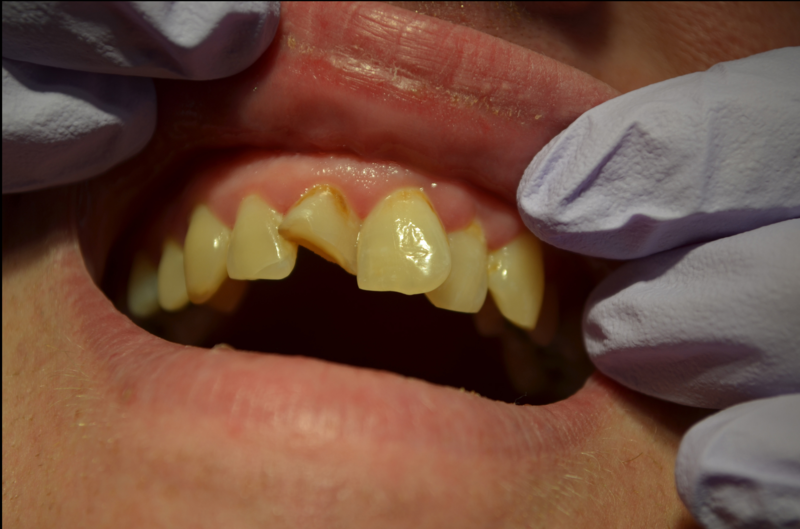 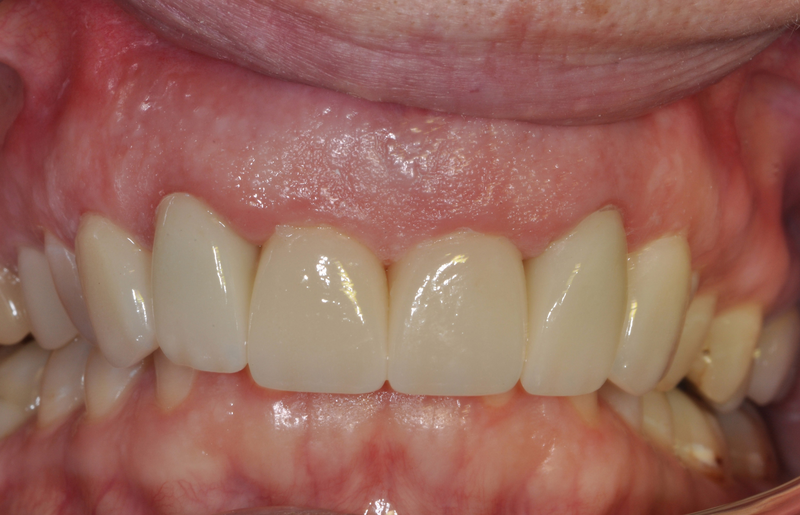 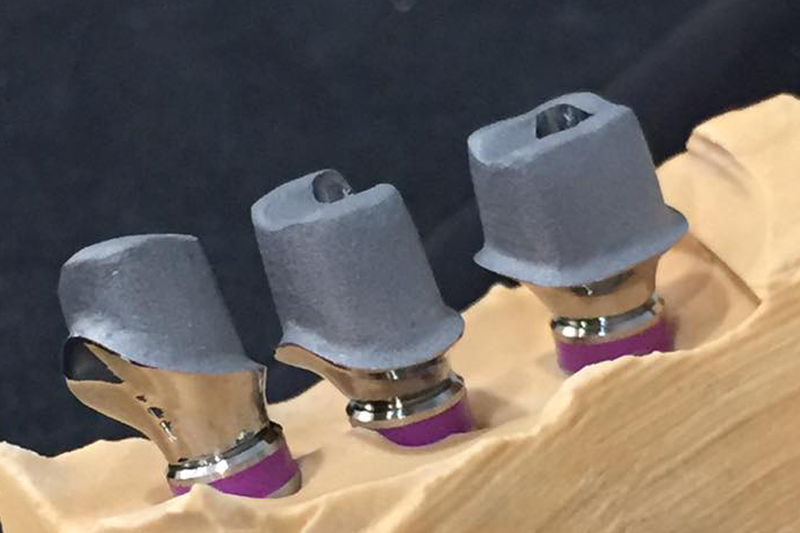 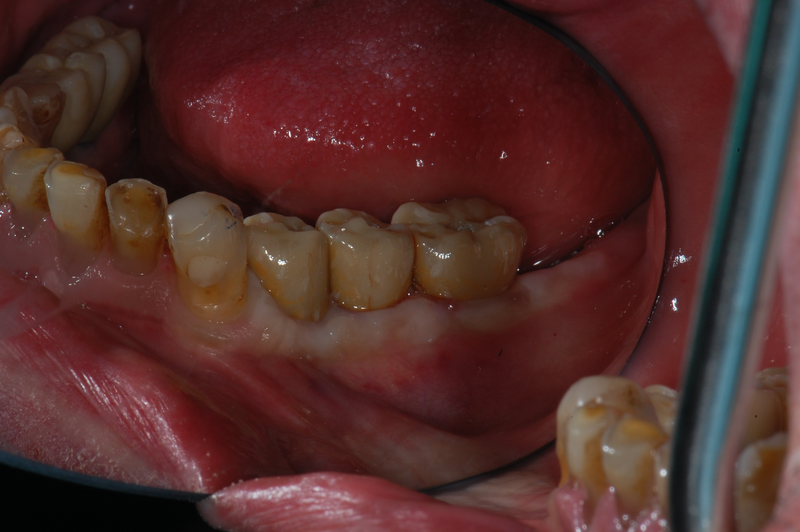 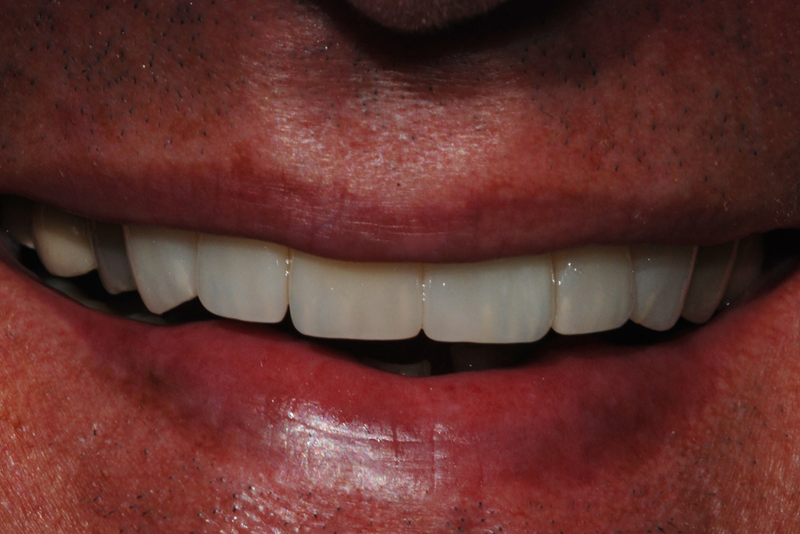 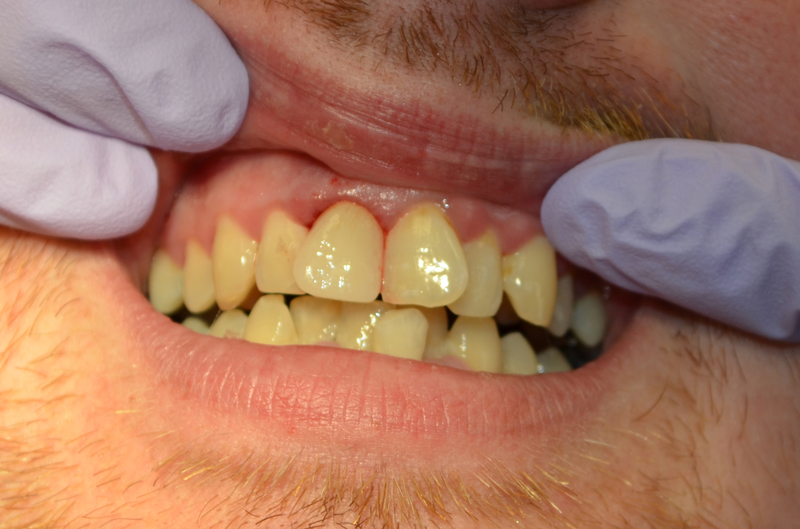 Our Doctors report low seat times per unit due to the accurate fit of our restorations.